This product is one of our best selling wreaths since we originally created this wreath back in 2011! 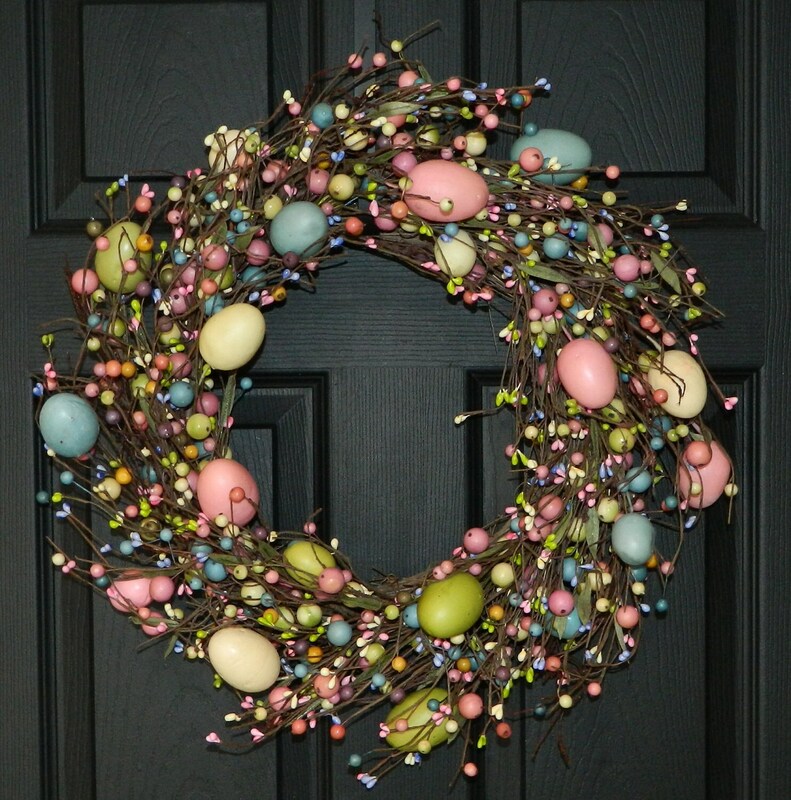 A charming egg wreath is the perfect way to brighten up your home for the springtime season. 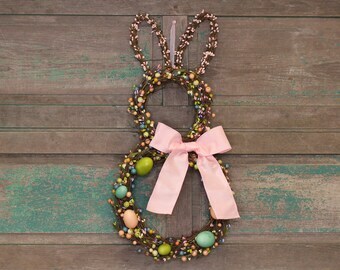 The eggs have an imperfect look which gives this wreath a rustic feel. - Must be used indoors, or outdoors in a protected location only. This wreath cannot be directly exposed to moisture. - Handmade especially for you, using high-quality artificial materials. - Choose your size: 10" 12", 14", 16", 18", 20" or 24" outside diameter. 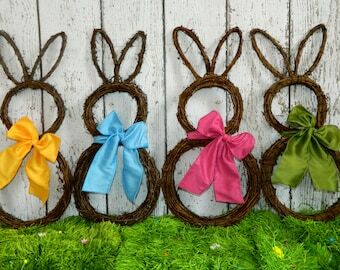 🌸WANT TO ADD A BOW TO THIS WREATH? Beautiful, very well made. It was perfect for our front door and arrived quickly. 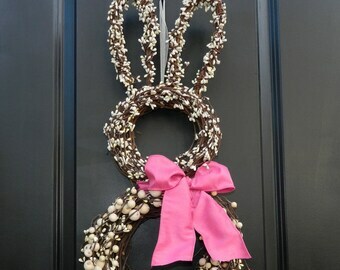 Beautiful wreath and well designed. Thank you!